Figures have been doing the rounds on the web (a simple Google search yields an avalanche of articles from sites like Box Office Mojo) for a few days now, putting the Deadpool film’s global earnings at around $492 million. In just the first two weeks. 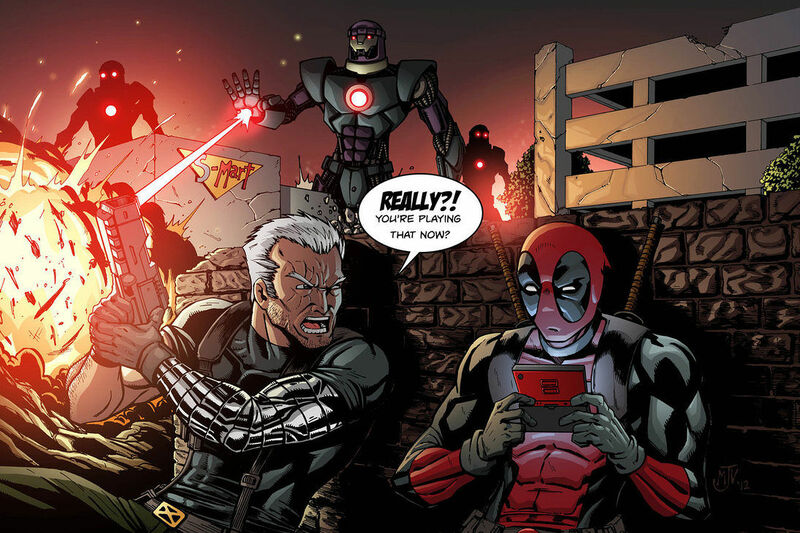 Which naturally begs the question: is now the right time to jump on the Deadpool bandwagon, with a new game? There’s no question that the Deadpool bandwagon has steamrolled into town. Images (which have subsequently been removed from online sources) have been circulating from Fox’s 2016 Toy Fair of a pamphlet for Wolverine 3, with an intended R-rating for the film. Which implies that studios are cottoning on to the fact that the concept of R-rated superhero films is a good one. But fans of the red-suited anti-hero will know that Deadpool’s success is not simply because of the epic level of blood spatter, or his very ‘adults only’ jokes and dialogue. In releasing a superhero movie with an R-rating, 20th Century Fox has, in effect, released the Kraken. Which is quite exciting! Under the R-rating, Deadpool is free to be…Deadpool. He simply wouldn’t be the Merc with the Mouth if he was muzzled by a PG-13 rating. 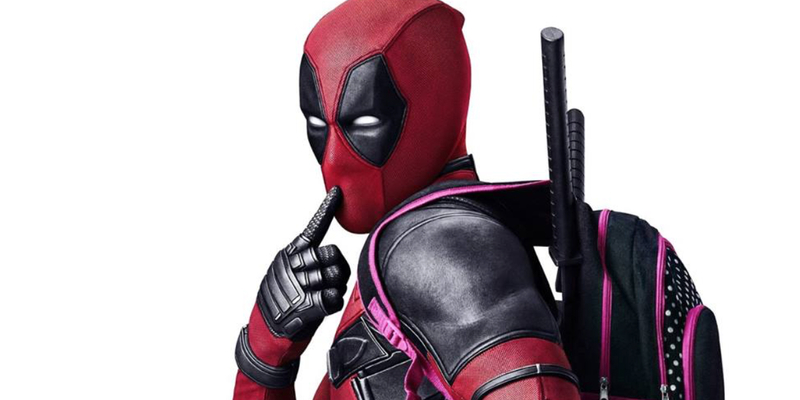 A Deadpool game shouldn’t be able to slap an R-rated sticker on the cover, and expect to enjoy the same level of fangirling as the film – which seems to be the plan with the Wolverine 3 movie. 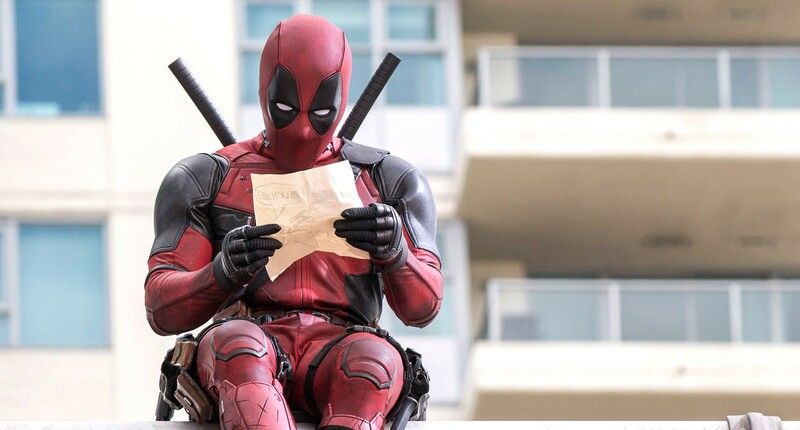 The Deadpool film is more than the sum of its parts, and it’s definitely more than blood spatter and swearing. Any game should be able to bring on the R-rated aspects from the film, and still hang onto the awesome details that made the film so great to watch: things like the nitty gritty details of the fight scenes, Deadpool’s quirky Hello Kitty ammo haversack and his trademark breaking of the fourth wall. And let’s not forget his super talented artwork: If you’ve managed to check out the film, you’ll remember Deadpool telling us: “surprise! This is a different kind of superhero story”. And it would definitely be a different kind of superhero game. A new Deadpool game is hopefully not an impossibility, with the last one being roughly 3 years ago and if the Wolverine 3 pamphlet is anything to go by, neither is an R-rating for the game. So, to use Deadpool’s own words: “maximum effort”. And then hopefully a Deadpool game won’t be far off in the future! Previous Previous post: Kojima/Del Toro Game still on the cards?